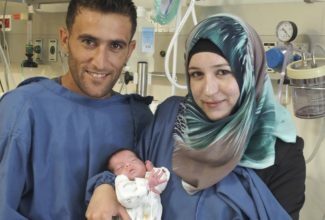 Nineteen-year-old Hafsah Omar Radaydiah of the West Bank village of Ebiedieh gave birth to Holy Family Hospital’s 50,000th baby at 9:30 a.m., local time on Oct. 18, 2010. 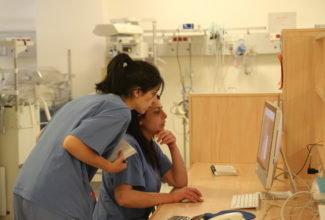 The baby girl, Aisha, weighed 7.5 pounds and measured 19.7 inches at birth. 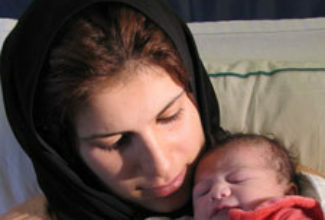 She is Hafsah and Isam Radaydiah’s first child.